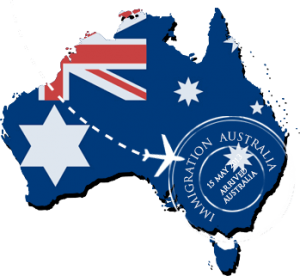 Australia – DIBP announces major reforms to skilled visas. To be implemented from 1st July. the caveats on some occupations revised see: Caveats on occupations.